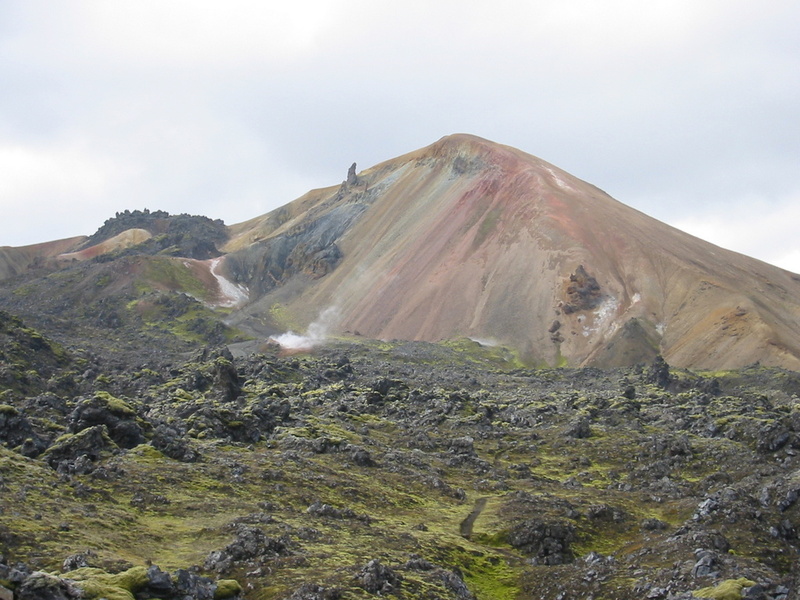 The Landmannalaugar area is a popular tourist destination and hiking hub in Iceland’s highlands. 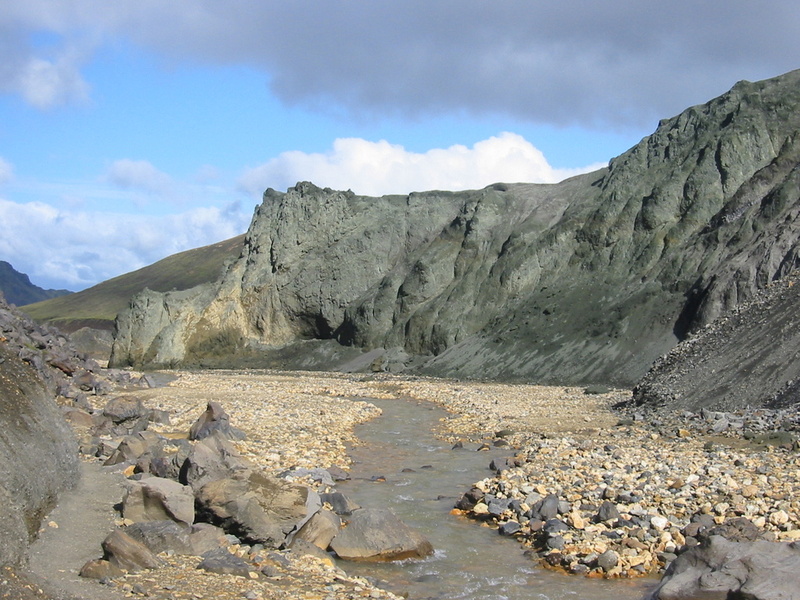 The area displays a number of unusual geological elements, like the multicolored rhyolite mountains and expansive lava fields, not far from the service center. The many mountains in the surrounding area display a wide spectrum of colors including pink, brown, green, yellow, blue, purple, black, and white. 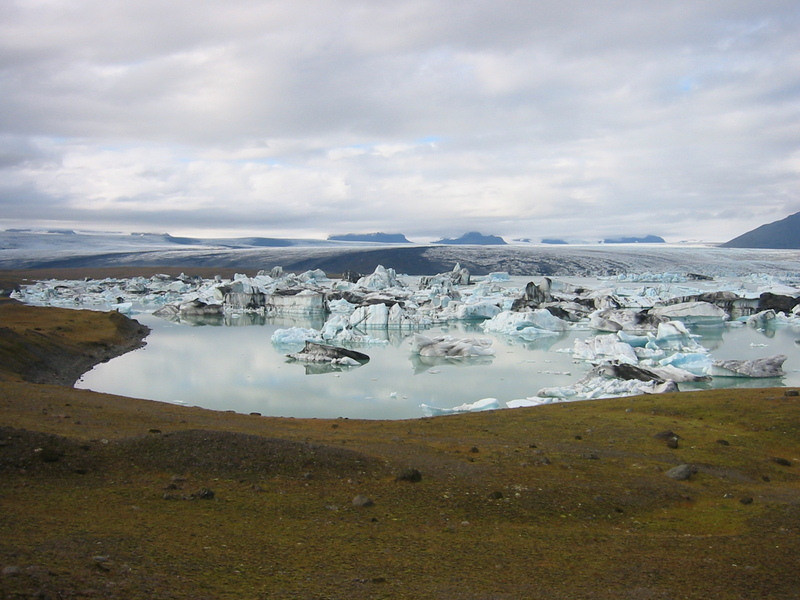 Two of the most popular mountains among hikers are Bláhnjúkur (meaning “blue peak”) and Brennisteinsalda (meaning “sulphur wave”). After which time the road is closed. 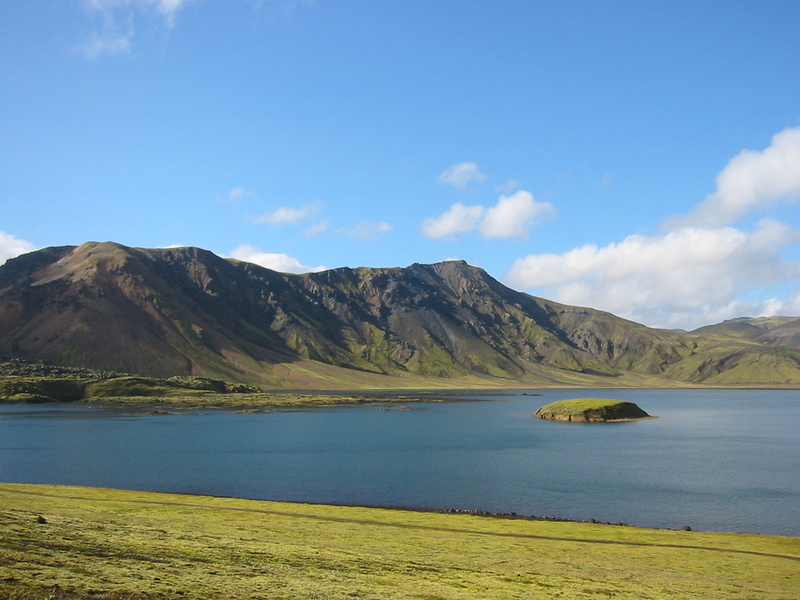 Many people who like to visit Landmannalaugar and Mt. Hekla find it very convenient to stay at Heimland guesthouse because of it´s great location close to these two amazing sites. 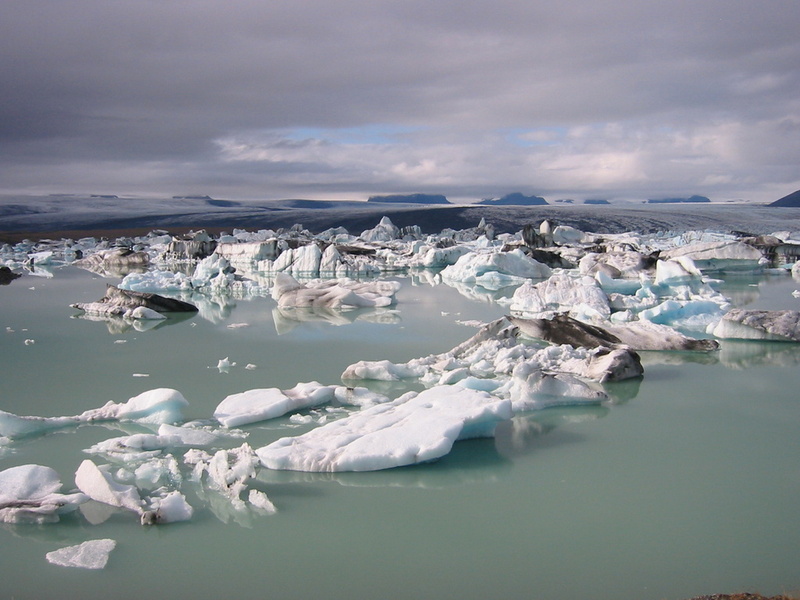 Jökulsárlón is a glacial lagoon that is bordering Vatnajökull National Park in southeastern Iceland. 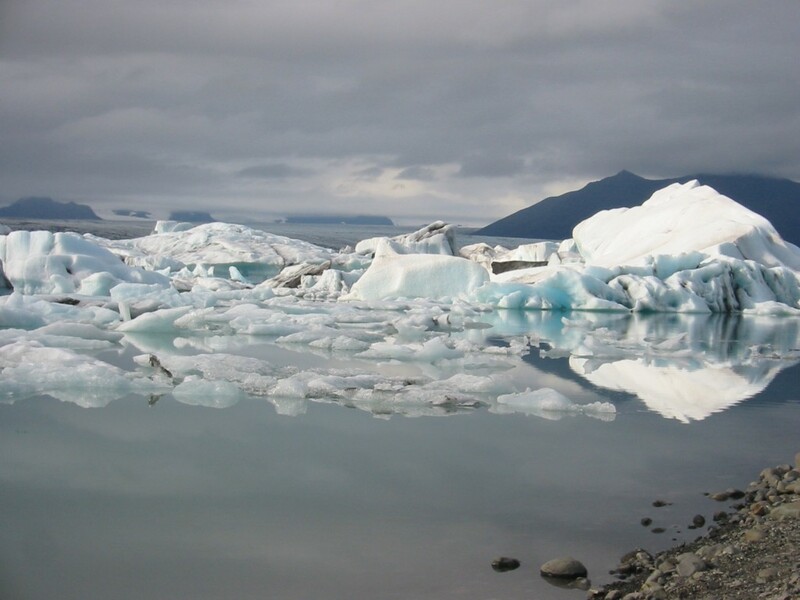 And it there you can see wonderful icebergs in the beautiful Icelandic environment. Here, you will see the 1000 years old ice from the lagoon, and maby you can see some curious seals. In winter, the fish-filled lagoon hosts hundreds of seals.